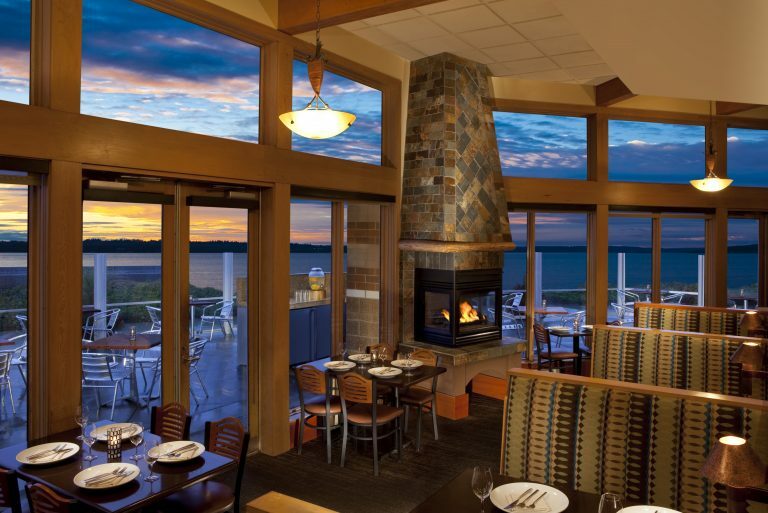 The Woodmark Hotel in Kirkland is a boutique luxury hotel on the picturesque shores of Lake Washington. 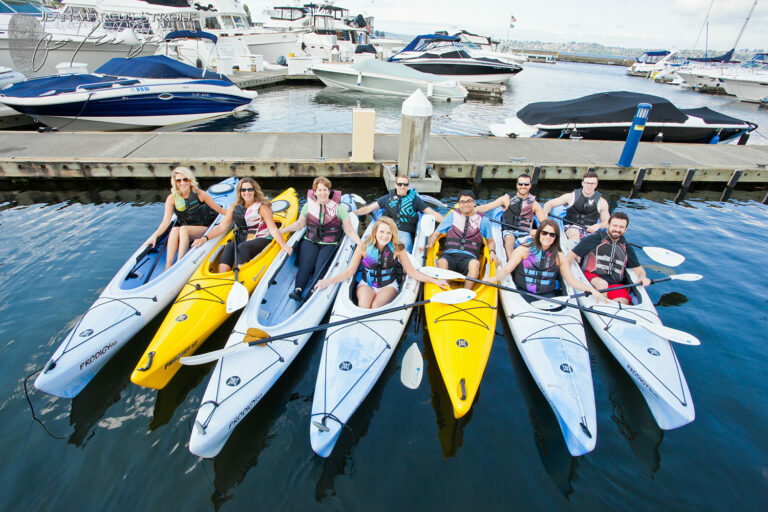 Just 15 minutes east of Seattle and only three miles from the high-tech corridor of Redmond and Bellevue, this waterfront hotel combines personalized service, lifestyle amenities, and a serene lakeside setting. 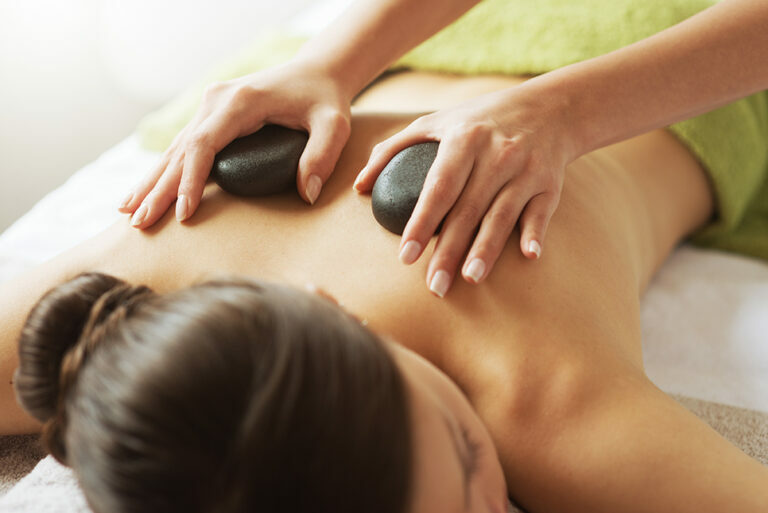 With two signature restaurants, both with distinct atmospheres and flavors, and access to a full-service day spa, the Woodmark provides experiences that are perfect for work, play or both. We have 9 different meeting & event spaces to accommodate up to 250 people. For example, our Olympic Terrace tent, with a spectacular white canopy and glowing chandeliers, is a great setting for formal gatherings. The Marina Room has a private outdoor veranda, ideal for hosting a sunset cocktail hour. 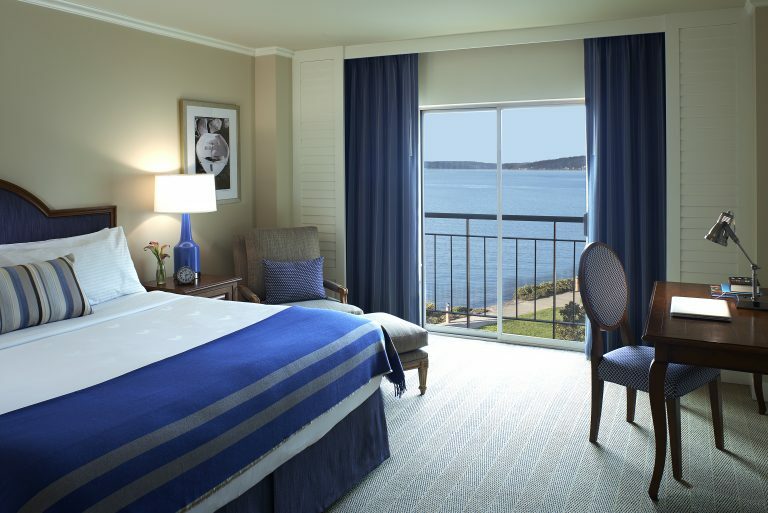 All of our rooms have magnificent lakefront views, making the Woodmark a beautiful place to meet.